We often find that people are shocked when they hear the statistics shared in the story behind my favorite safer beauty brand. Watch it here. Most assume, understandably, that the personal care industry is regulated, but that’s just not the case. Below, you will learn 10 things you didn’t know about our health and the products that we use every day. None of us should ever compromise our health for beauty - we all deserve better—in fact, this belief is at the core of everything Beautycounter does, and why their products are developed on a foundation of safety and transparency. Take the time to watch this video as well. These facts and my continual health journey caused me to switch all of the products we use in our home! 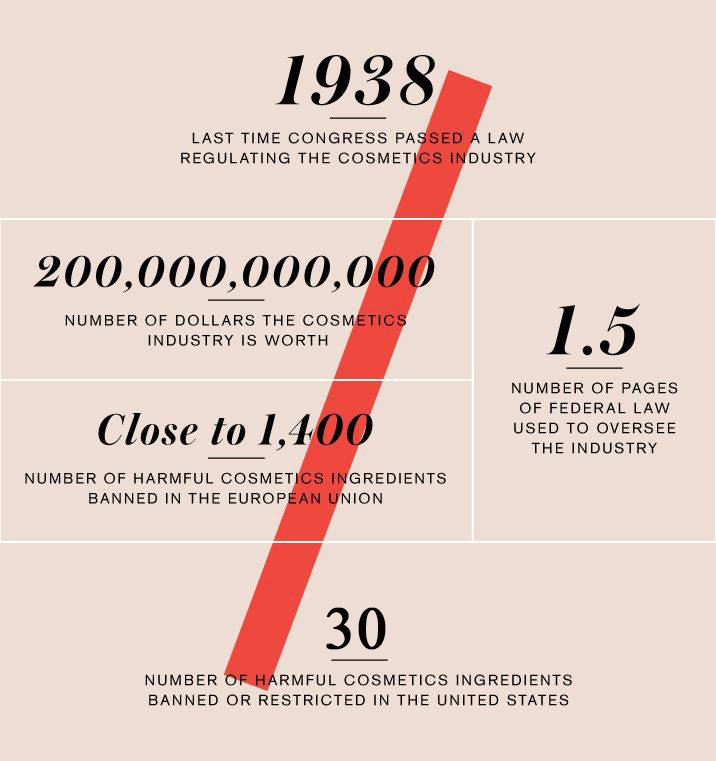 (1) The United States has not passed a federal law governing the cosmetics industry since 1938. (2) There are approximately 12,000 chemicals used in the cosmetics industry—about 90% of these have never been assessed for the impact on long-term health. (3) On average, an American woman uses 12 beauty products every day. (4) This means that she’s likely exposed to 100 or more chemicals in those 12 products. (5) Though it hasn’t been proven, some believe that women who wear lipstick will consume seven pounds of it, on average, over the course of a decade. (6) Because of intellectual property laws, companies do not need to disclose what’s in “fragrance,” which is considered a “trade secret.” It may include hundreds of secret ingredients. (7) The European Union has banned or restricted 1300 chemicals from cosmetics, but the United States has only banned or restricted 30. (8) In the United States, 1 in 2 men and 1 in 3 women will be diagnosed with cancer in their lifetimes. (9) Currently, 1 in 8 women will be diagnosed with breast cancer. Only about 10% of these women carry a gene for the disease. (10) 1 in 3 children will be diagnosed with autism, ADHD, allergies, or asthma. Though these issues are complex, exposure to toxic chemicals is thought to be one factor for the increase in these disorders or health issues. 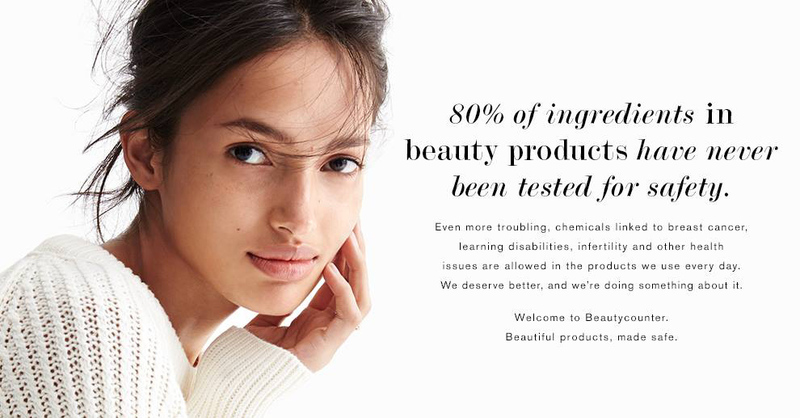 Beautycounter has the strictest ingredient selection process in the industry! I love knowing that they are diligently screening and re-screening ingredients for us! I can't wait for the day when this is just the norm for ALL companies! Now the choice is up to you! Visit my Try Jill's Favs page to begin switching to safer beauty with our family!